Education turned to outrage, turned to literary activism for Roberta (Bobbie) Ulrich. 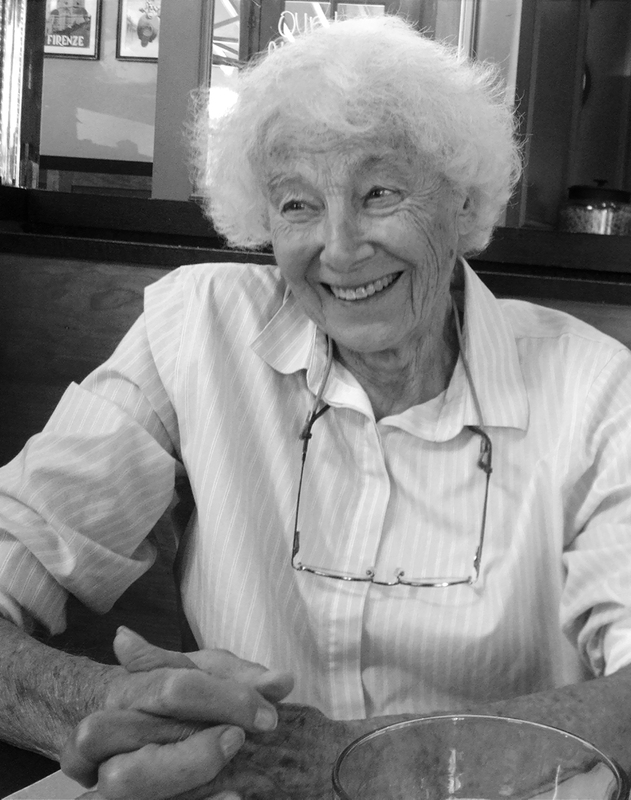 Now in her 80s, she's worked 50 years as a groundbreaking journalist. Learn more about Ulrich at 3 Good Books. Newer PostYou still here, too?